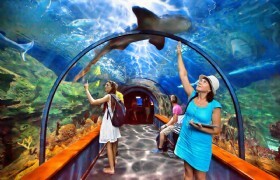 Pickup from selected hotels in Singapore, you're transferred to Sentosa Island. S.E.A. 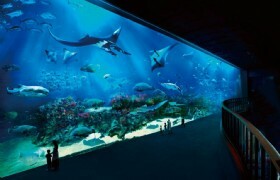 Aquarium in one of the highlght in Sentosa's Resorts World. The pickup time is between 08:00 to 08:30. Please offer your hotel information for pickup arrangement upon arrival. You will be informed the exact pickup time. The pickup location is your hotel lobby or you will be inform a nearest place in walking distance to meet with our tour coach. 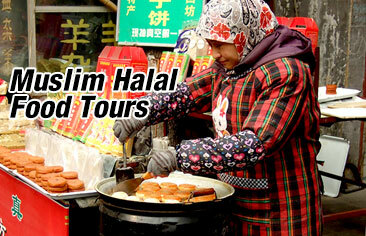 Detailed Itinerary: Pickup from selected hotels in Singapore, you're transferred to Sentosa Island. S.E.A. 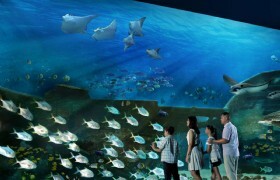 Aquarium in one of the highlght in Sentosa's Resorts World. Discover Asia's maritime heritage at The Maritime Experiential Museum™. Then get skip-the-line entry to explore the marine realm of S.E.A. Aquarium. Home to more than 100,000 marine animals of more than 800 species, across 49 different habitats, each one as fascinating as the next, it's an experience you won’t forget. The marine animals are grouped according to 10 different zones with 49 habitats. 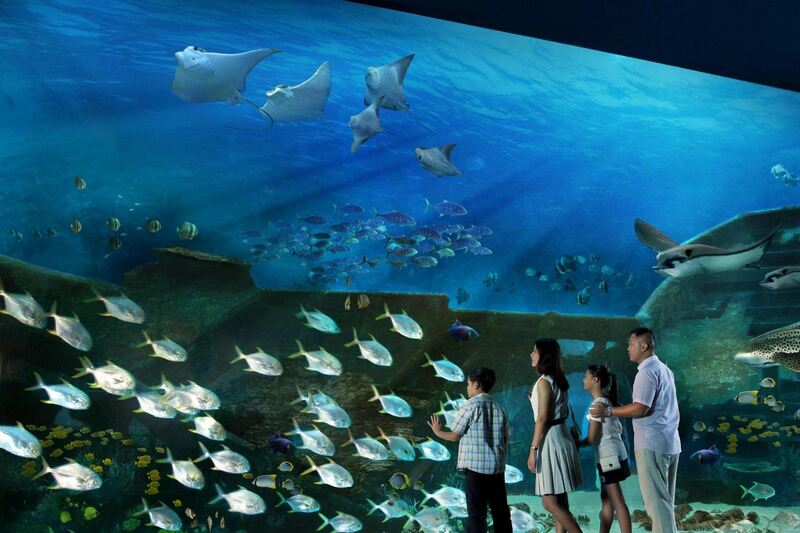 With your self-guided admission ticket, go check out the fish from the Bay of Bengal, the Strait of Malacca, the Andaman Sea or the Great Lakes of East Africa, the underwater community in coral reefs, and cool marine life in the cold-water habitats. Hotel drop-off is not included. 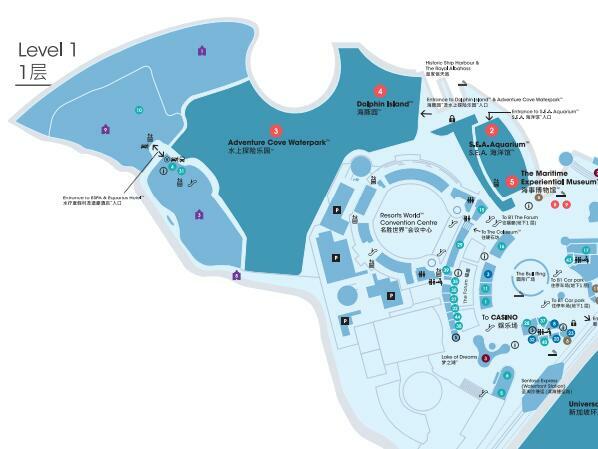 For guests staying at Marina Bay Sands Hotel, Kindly be at the Tower 1, basement 1, coach terminal for pick up service.